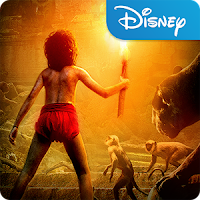 The Jungle Book Bring the thrill of Disney's new live-action film The Jungle Book to life in this fast-paced parkour style runner. Race through lush, sweeping jungles as Mowgli while dodging Shere Khan, King Louie, Kaa and other dangers. Collect honey drops, and unlock upgrades to make you run faster and go farther. Can you go the distance? 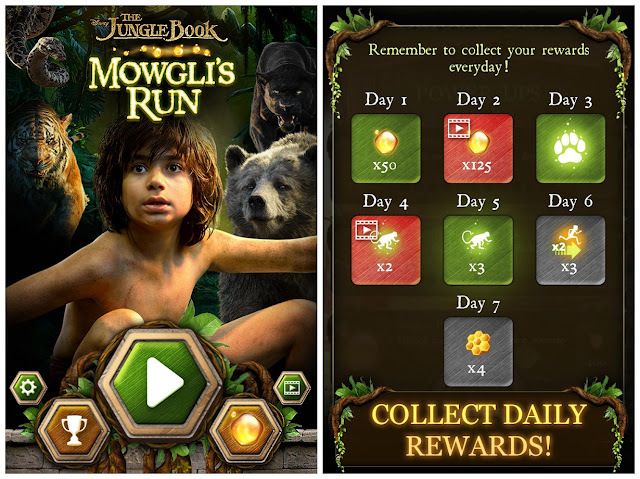 3: Enjoy The Jungle Book Mowgli's Run !